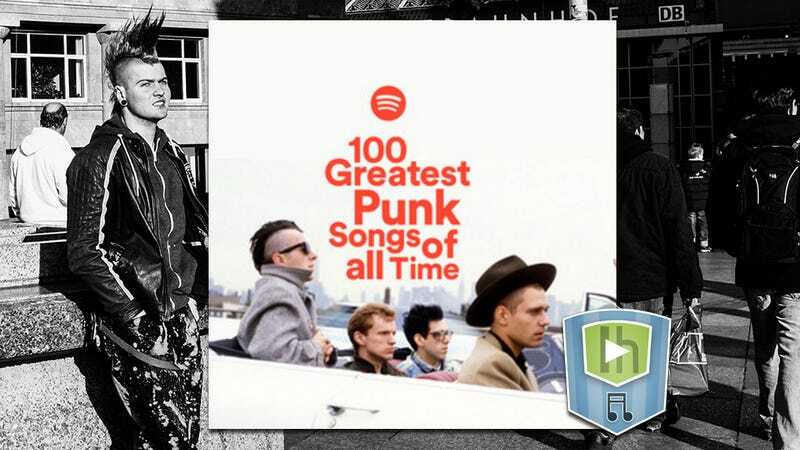 This playlist, curated by Spotify, features music from punk bands from Bad Religion, Dropkick Murphys, Green Day, Ramones, Buzzcocks, and tons of other pillars of punk music. It’s the perfect compilation to put on when you’re angry, you feel helpless, and you need to scream. Or if you simply live in 2016. Netflix’s latest Marvel show Luke Cage just dropped and its already a hit. Among the many reasons it’s receiving praise is its killer soundtrack. Very mild spoilers follow. Music is woven into the very heart of Luke Cage. Each episode title is a reference to a track from East Coast hip hop duo Gang Starr. Several episodes include stage performances intertwined with the episodes themselves, featuring legendary talent like funk/soul singer Charles Bradley, and R&B musician Raphael Saadiq. One of the most defining musical moments, though, is when Luke Cage encounters Wu-Tang Clan member Method Man (yes, the real one) in a convenience store, while preventing a robbery. Afterwards, Method Man dedicates his new single Bulletproof Love to Luke. 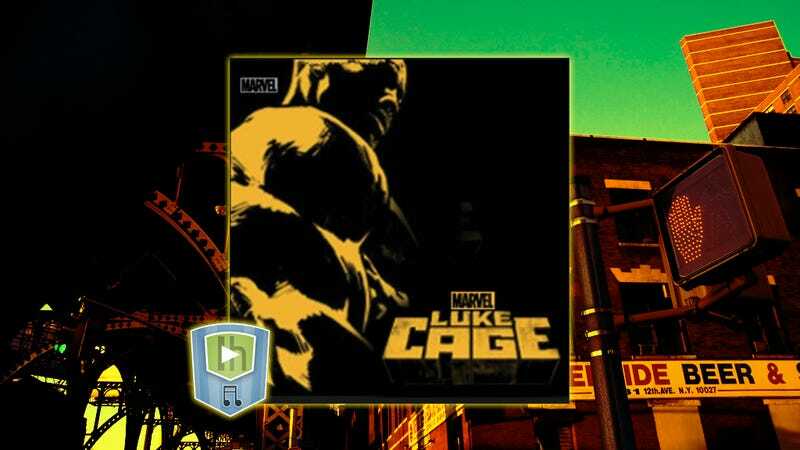 That track kicks off the below playlist, curated by Marvel itself, packed with the kind of musical talent that gives Luke Cage the artistic heart at the show’s core.